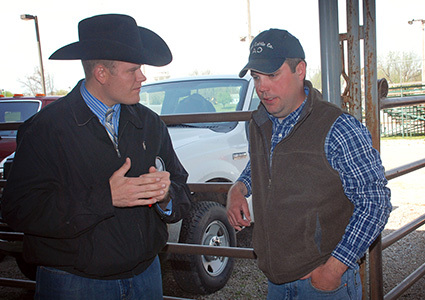 MC Marketing Management assists livestock producers with sound, reliable seedstock industry insight when it comes to building a successful breeding program, purchasing genetics and planning an auction event. Making good breeders better and making good cattle marketable. MC Marketing has been instrumental in putting together groups to buy some of our top end herd sire prospects. They work well with customers that purchase our more elite cattle and with commercial producers as well. MC Marketing has taken over a lot of our advertising duties. 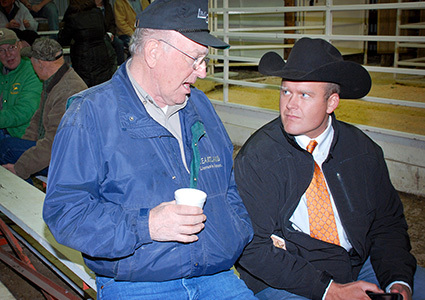 They are very good at analyzing cattle, whether it's on the buying or the selling end. MC Marketing receives and handles a lot of phone calls on our behalf and is definitely a firm I feel that I can trust. Our approach with each client is simple – it’s goal oriented, straight forward, honest and professional. 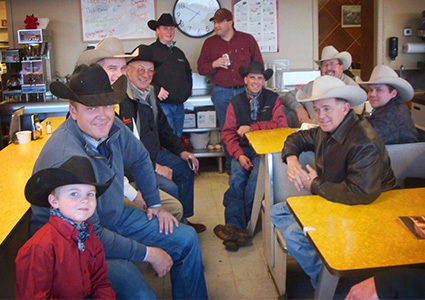 MC Marketing Management specializes in working closely with seedstock cattleman, investors and industry enthusiasts in making their cattle industry ambitions a reality. Our years of marketing experience spanning over two decades with some of North America’s most successful seedstock firms has enhanced our team’s industry insight and kept us current with today’s market trends. Assisting clients year-round from a grassroots level forward is what we do – helping you create a valuable product relevant in today’s marketplace. The bottom-line is, when you team up with MC Marketing Management you can rest assured you’re doing business with a company committed to you, your production goals and achieving new levels of marketing success. Consider MC Marketing Management when you’re needing sound, reliable, reality based seedstock industry insight when it comes to building a successful breeding program, purchasing genetics and planning an auction event. We want to work with you and look forward to the opportunity. Call, text or e-mail anytime. We appreciate it.